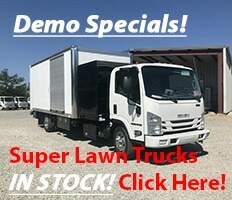 Super Advanced Lawn and Landscape Trucks Give You an Instant Advantage! Check out the 6 most popular models below! 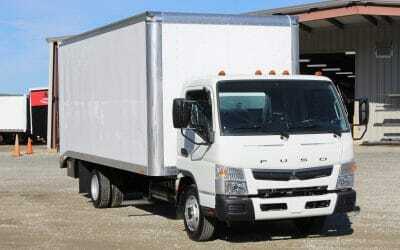 “These trucks will definitely put you ahead of the competition. That’s what they did for us.” See more testimonials! Fill out the form above to get the information you need immediately! Never before has buying a lawn truck been so easy. Six Models to Choose From! Just wanted to write you a quick note and let you know that we have been exceptionally pleased with the Super Lawn Truck. Everything has a place now! It has helped to ease my mind and Casey and Philip are now able to get their work done in an efficient way. I appreciate you and Jamie taking the time and effort to make this happen for us. You and your team are so easy to work with and have answered every question. We have had so many compliments on the graphics! I think we are also reaching a market that we have not reached before. 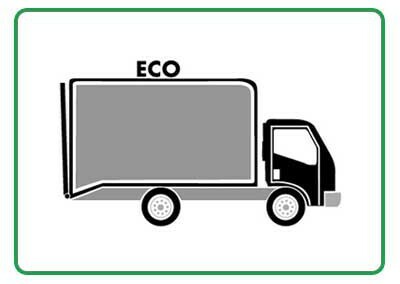 The truck is a perfect match for us! Thank you for everything. I just wanted to thank you again for your work and especially for helping me find a hotel and get to your shop. The truck and I had a flawless drive to Utah and I am really impressed with the work you guys did. I just wanted to say thanks to you and also to the rest of the team and hoped you could pass on my message. I listened to the E-myth book that Tony co-authored on my drive back as it seemed fitting, and I can’t wait for the spring! I look forward to more growth and working with ya’ll again in the future. I have been a user of one of your Super Lawn Trucks for over a year now, and have been very pleased with my decision to give your truck a try. 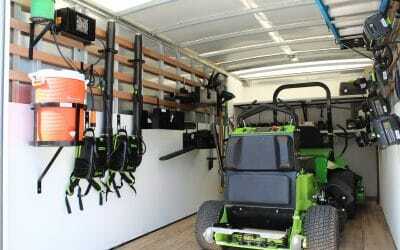 I have been able to utilize great storage in the 20 ft. box on the truck to keep my lawn equipment loaded at all times. 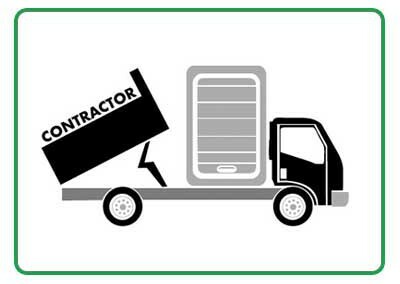 This eliminates the need to load and unload equipment daily. Another thing that I do not miss doing daily is purchasing and filling my equipment with gas. The equipment fuel tank feature on the Super Lawn Truck is a great time-saving device. Just a note to thank you and your team for a great experience while arranging the lease of my second Super Lawn Truck. My crew loves the convienience and organization that the truck provides and it gives them a sense of pride as they travel about town in the best looking truck on the road. Thanks again Tony and my best to all the SLT Team. Love the truck, would like to lease another as soon as we are able. The speed and efficiency of this piece of equipment are pronounced and difficult to explain. Our crew members love it and it beats a truck and trailer any day. You may use us as a reference. Thank you. SLT specializes in producing unique trucks that mold to the needs and wants of our clients. An SLT truck is like no other when it comes to reliability, dependability and engineering. 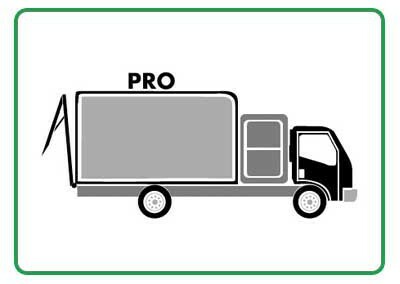 With an SLT truck, your crews become more organized, more effective and more professional than you have ever imagined. 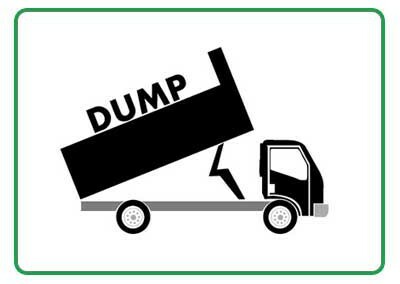 SLT trucks combine features that are innovative and easy to use. 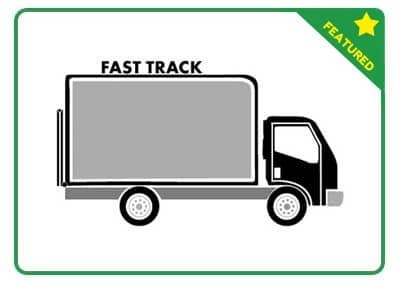 Many of the features found on SLT trucks are unique to the company and cannot be found elsewhere. SLT trucks can be customized to any specification. 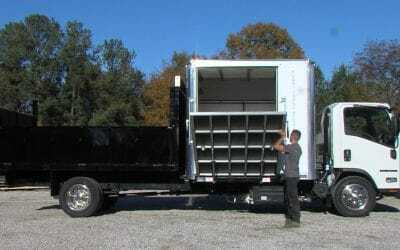 Our unique features include tool boxes, shelving, inventory system, tool storage system, hydra-ramp and security system, side dumper and maximizer door. 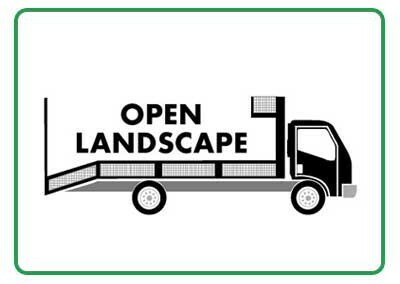 Are Diesel Landscaping Trucks Dead? Super Door Options at Super Lawn Technologies!